HAPPY THURSDAY! 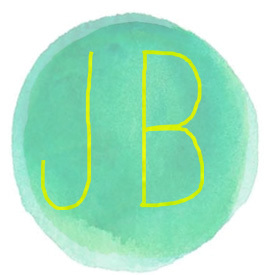 It’s bloggy love Thursday and I am so excited to share 6 fun weekend crafts with you. 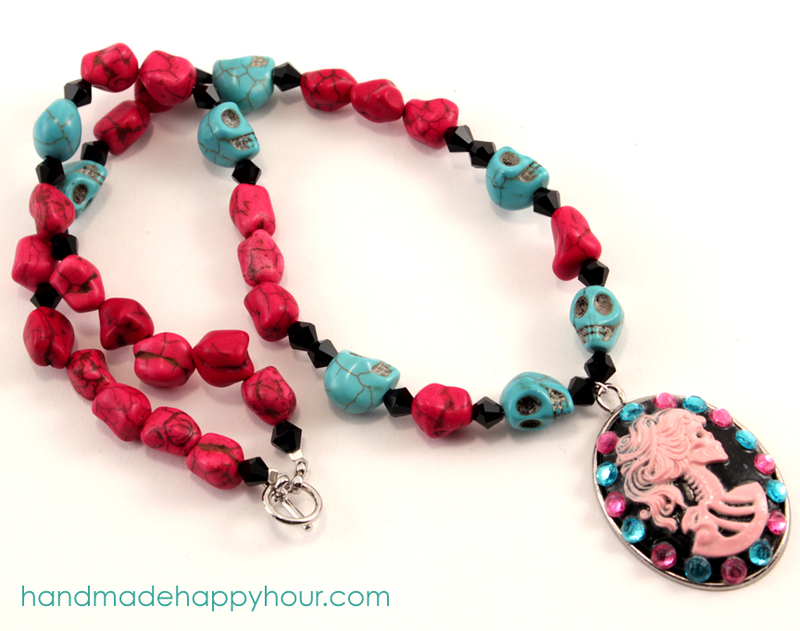 I love that every craft can literally get transformed into something different depending on your personal style! My friends always amaze and I hope they give you loads of inspiration! Don’t forget to share these crafts because we all give glittery hugs over the internet! 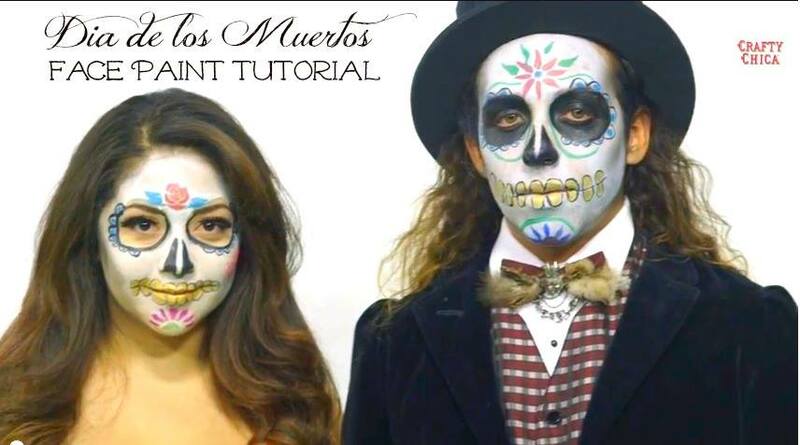 Crafty Chica is showing us how to paint our faces, sugar skull style! 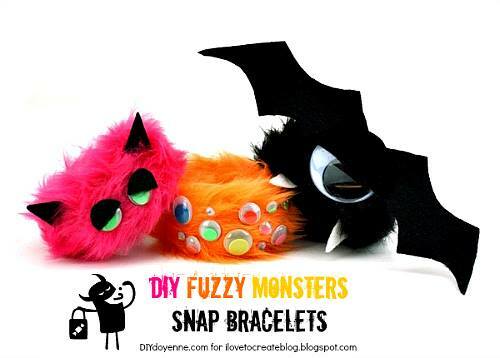 Margot Potter made some ridiculously cute snap bracelets that look like MONSTERS! I would snap 5 on right away! 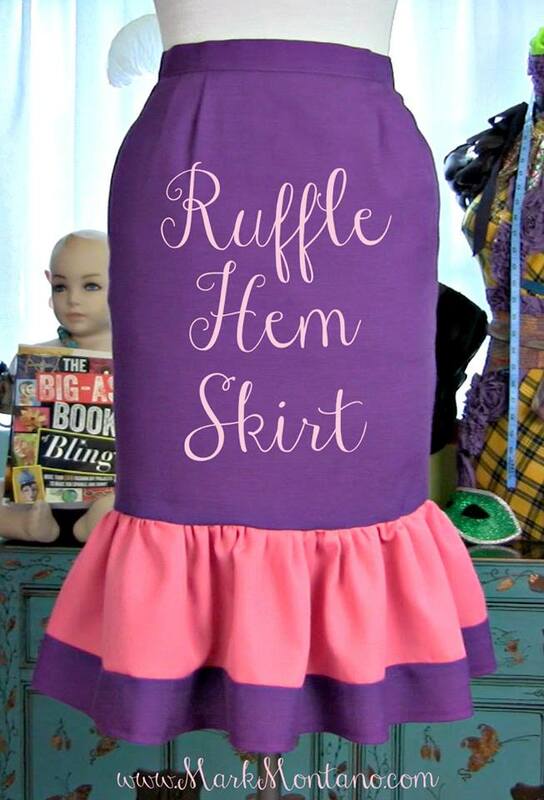 Mark Montano shows us how to update a skirt with a FUN ruffle hem on the bottom. I can just see this in black and white! 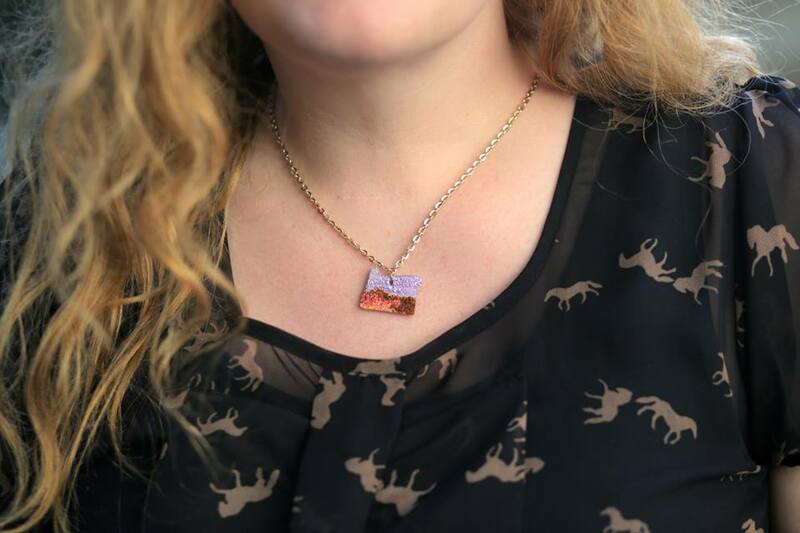 Heather Mann made a cute shrink necklace of her state. I love this idea. You could do bats, pumpkins or a candy corn! 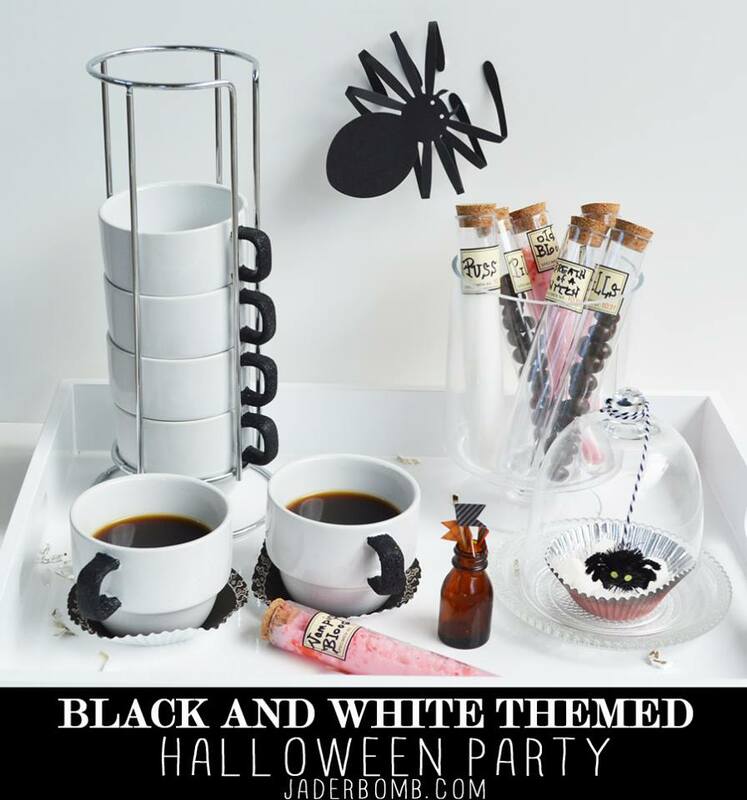 Don’t forget about my classy coffee party! If you love Halloween as much as I do then you need to check out these houses I made. Wear these shoes while trick or treating with your kids. I am in love with these black and white kitchens. Oh and don’t forget about my 12 months of MARTHA post. Let’s just say we are mixing shic and modern with a little splash of “coffee”. FYI: Please go vote for my friend Kelly HEREnofollow! Voting end Friday and we ALL WANT HER TO WIN!